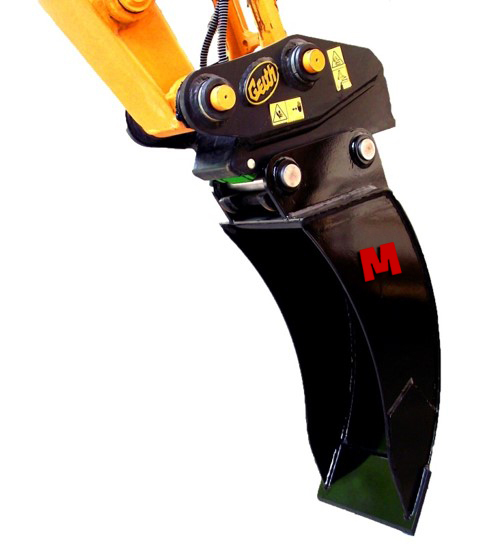 The Trenching Spade is an extremely useful tool, designed to be used in clay and other sticky materials where the clogging of a conventional trenching bucket can cause problems. Complete with a Hardox cutting edge, this attachment is brilliant for precise trenching where accurate and clean trench walls are required. We have a range of different widths in stock now to suit machines from 1-20t, and will even manufacture one specifically to the dimensions you require.